1. 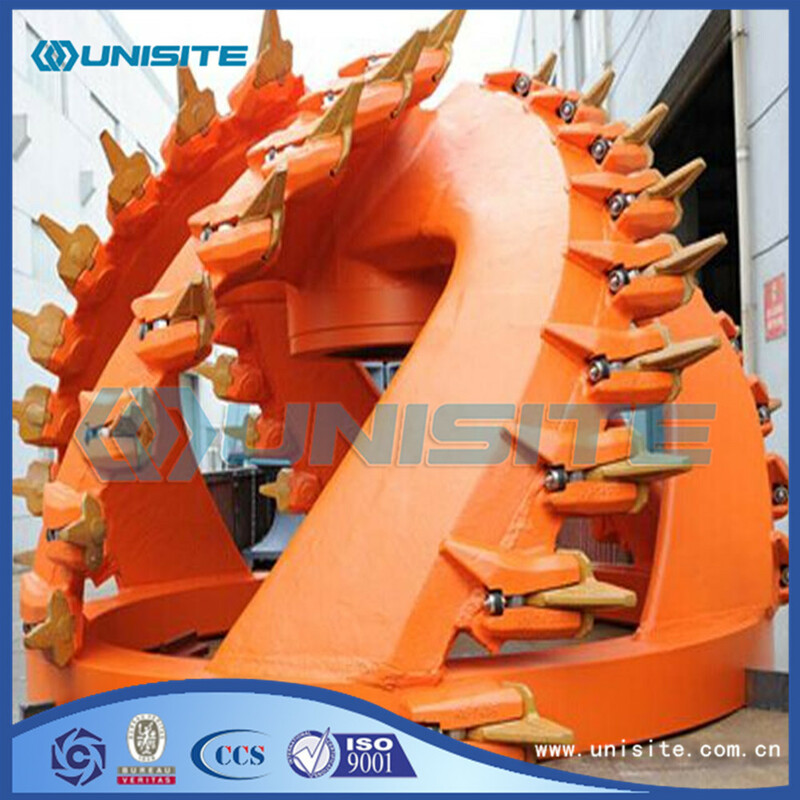 The cutter head have replaceable dredge teeth. 2. 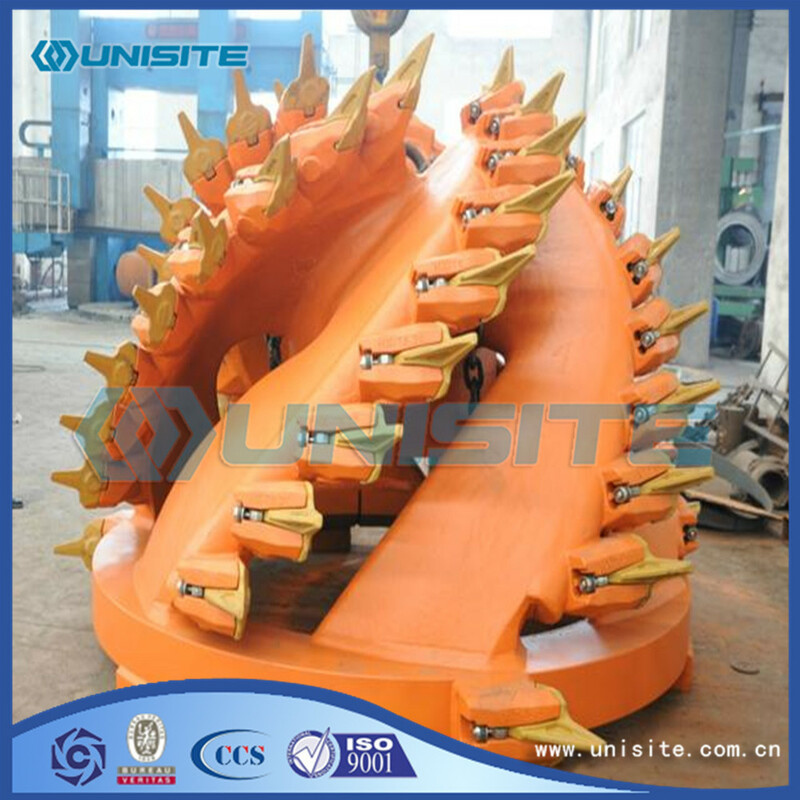 The Dredge Cutter Head have many applications, can be used for rock, mud, slurry, sand and gravel. 3. Refined tooth and cutting edge design. 4. Competitive maintenance cost, easy to maintenance. 5. Exceptional wear resistance, high quality. 6. The cutter head can be supplied with shaft, bearing and gearbox. 7. The cutter head has low spill. 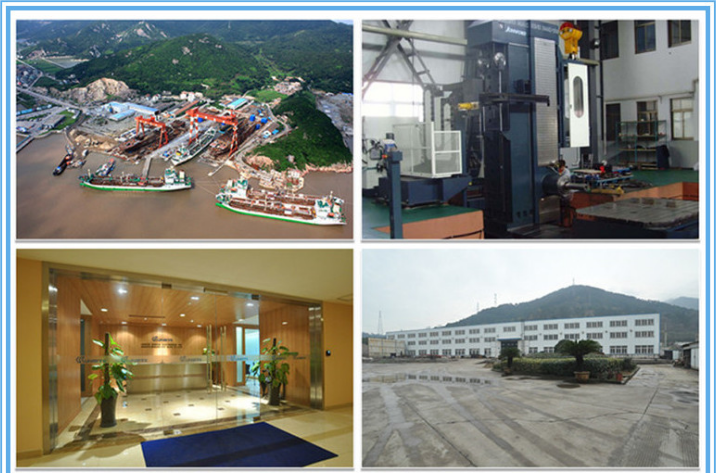 Looking for ideal Cutter Dredge Head Manufacturer & supplier ? We have a wide selection at great prices to help you get creative. 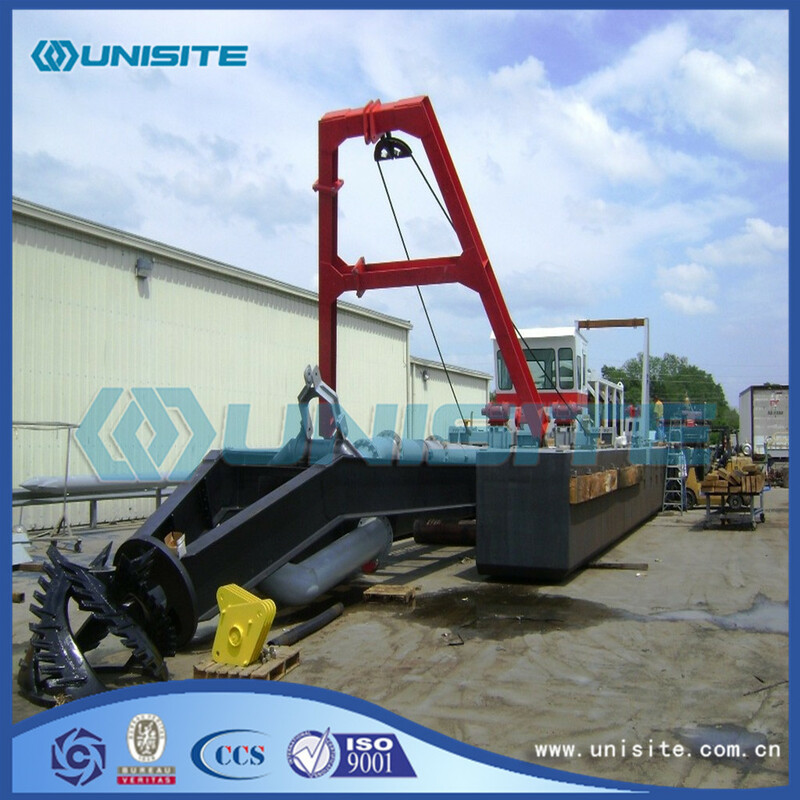 All the Steel Cutter Dredge Heads are quality guaranteed. 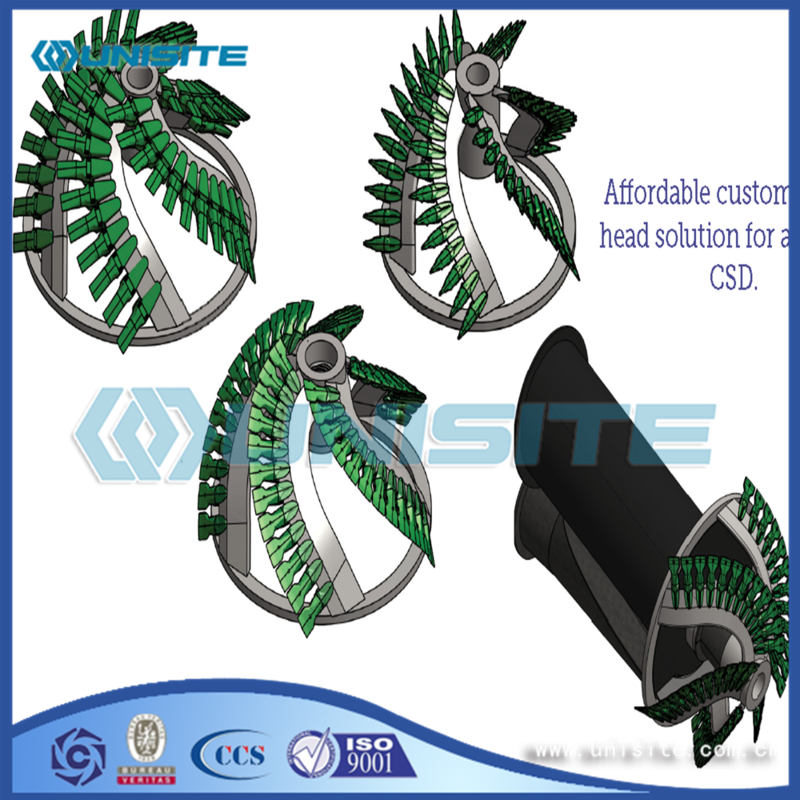 We are China Origin Factory of Customized Cutter Dredge Head Design. If you have any question, please feel free to contact us.